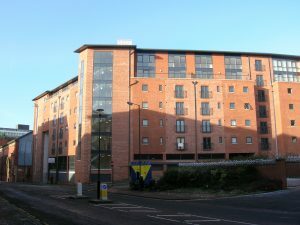 Development of 53 apartments on periphery of Newcastle city centre, close to the Quayside, designed over seven stories with parking to the two lower levels, with a single small retail unit included. 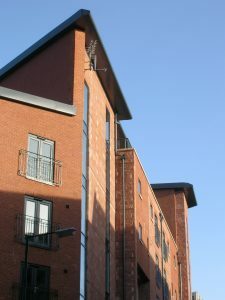 All apartments have either a juliette balcony or a small terraced area to the upper levels. The scheme was designed by another architect with our role being to provide all the production information and technical support as required. 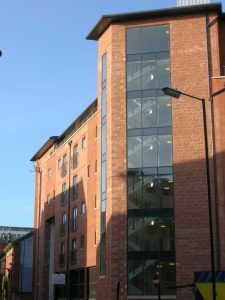 Members of the team were involved in this project whilst at Dewjo’c Architects.